We’ve created a virtual space to grow the community around the Agile Fairytales. It’s a place where you’re invited to share – be it thoughts, ideas, feedback and anything else that you deem relevant to the group. Broadcast upcoming events featuring Agile Fairytales. And, of course, we’d love to hear your ideas on how to spread the joy and share the fun! Meanwhile, read more about the adventures of Agile Fairytales here. And why not experience the adventures for yourself? Find out when the next Agile Fairytale coming to a place near you. Watch this space! To join in, sign up to the LinkedIn group and send a request to join the group. In your request, tell us a bit about yourself and why you would like to join the group. Meanwhile, keep well and I hope to see you at an Agile Fairytale session soon! 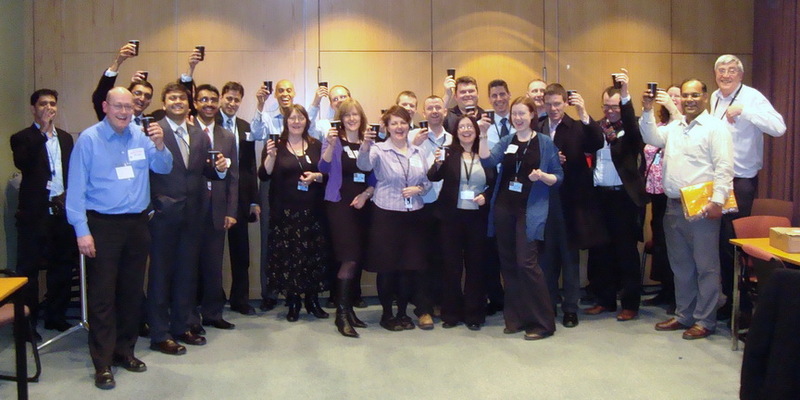 The second ever Agile Fest, short for ‘Agile Festival’, took place last Tuesday in the UK. Agile Fest is an annual internal event run by one of emergn‘s clients to promote awareness of how and where Agile is being used within their organisation as well as to create an opportunity for 1-2-1 networking and community building. The event atttracted an exceptional turnout, with more than 250 visitors dropping in and taking part in the 3 hours it took place. The festival consisted of 12 stalls, with topics ranging from Planning Poker and Agile First Aid to Evolutionary Design and Distributed Teams. 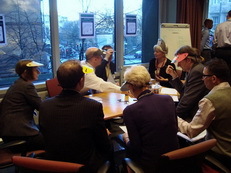 Each stall was run by internal Agile enthusiasts, with support from emergn’s coaches, giving practical advice on and demonstrations of Agile Principles, Practices and Techniques. It was super fun because it gave me the opportunity to work alongside the client and a bunch of emergn Coaches, first in preparing for the event, then in mingling with the participants. Can I sum up the kinds of people who attended the event in 4 words? I think I can. It’s ‘Curiosity’ and ‘Willingness to Learn’. These are essential traits for an organisation serious about delivering more value to their customers. The organisation of Agile Fest in itself was an example of agility in action. The event was made possible only by the incredible creativity, contribution and collaboration from both the organisers and the participants. Great thoughtfulness had gone into the event, such as handmade badges and a homemade cake sale which raised £300 in sales for the Haiti Relief Fund (which the organisation is doubling!). My tastebuds tell me Collin’s special carrot cake with coconut shavings had something to do with how much we raised! The fantastic turnout and number of compelling questions asked is evidence of what transforms an organisation from Good to Great. How are you going to add value at work and beyond this week? Thanks to all your feedback on the game and your enthusiasm for Peer Coaching, we’re pleased to announce the release of version 2.0 of The Yellow Brick Road Game – Fresh Insights Through Peer Coaching. Full presentation with speaker notes – The presentation for running the session is now available so that you, too, can run it with ease and flourish at work (and even with family and friends)! 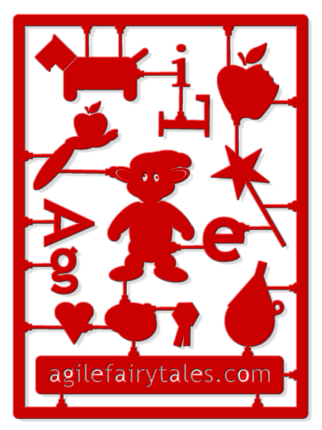 Find out more about Happy Endings with Agile Fairytales. Keep the feedback coming! Happy Peer Coaching! 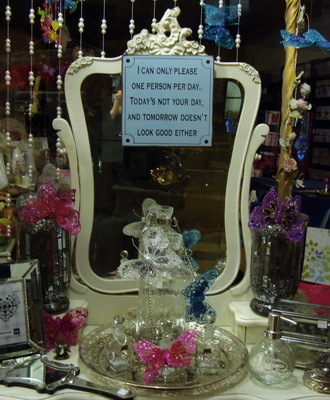 You are currently browsing the Selfish Programming archives for February, 2010.